In this week’s Q&A, I talk with Jessica Luh Kim, Director of the Resident Experience at Schlegel Villages. Jessica asked us to provide digital facilitation services for their operational planning event. 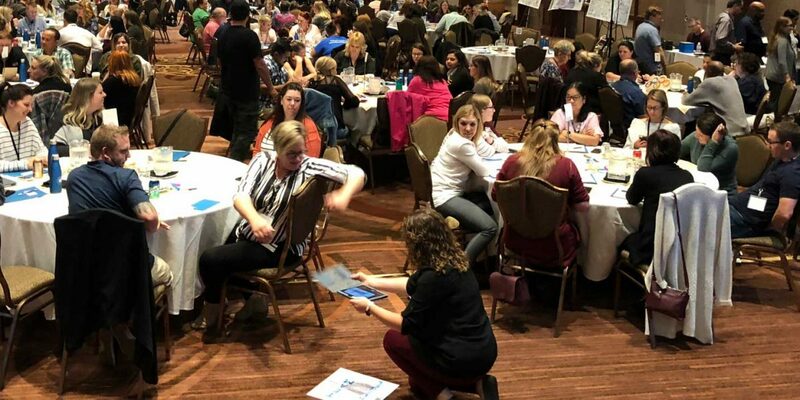 Her challenge was to make the most of the limited time they had to engage over 300 team members at their action-packed Operational Planning Meeting. You can read the article about digital facilitation at Schlegel Village’s Operational Planning meeting here. If you have any questions about how the Stormz digital facilitation tool can improve the quality and productivity of your strategic and operational planning meetings, book a call with me or send me an email.